‘Real Housewives of Atlanta’ husband Apollo Nida sentenced to 8 years in prison for fraud. The husband of a “Real Housewives of Atlanta” star is going from the televised house to the big house for eight years after pleading guilty to fraud. 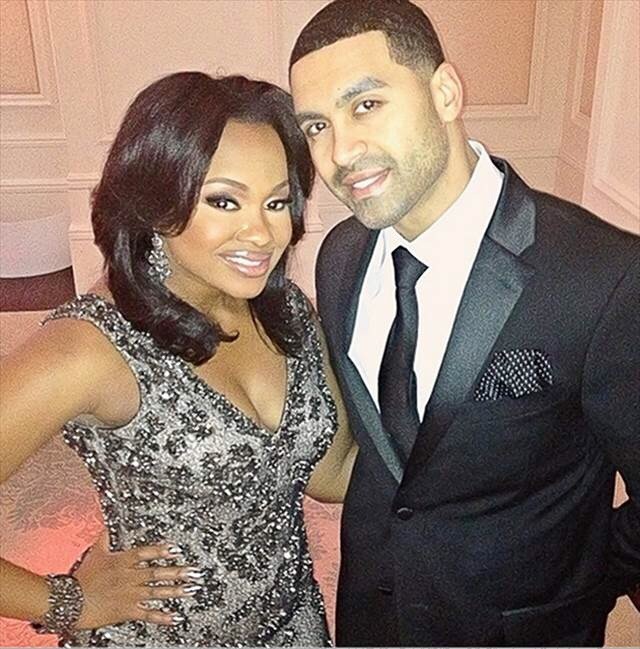 Apollo Nida, the 35-year-old husband of Phaedra Parks, will be supervised for five years following his release from prison as part of the sentence, reported local station. Nida pleaded guilty to mail, wire and bank fraud charges that stem from an alleged four-year scheme that robbed more than 50 victims of $2.3 million. A judge also ordered Nida to pay restitution. Nida and other conspirators stole checks and bought stolen checks, some filched from Delta Airline pension funds, U.S. Attorney Sally Yates said in a press release. He and others reportedly filed fraudulent tax returns, made fraudulent claims in 11 states against the U.S. Department of Housing and Urban Development using stolen identities and created fake documents to obtain fraudulent auto loans for cars they did not own, according to the NBC affiliate. Apollo Nida was sentenced to eight years in prison and five years of supervised release — a much lighter sentence than the 30 years he faced before cutting a deal. In some ways, however, the sentence was almost a victory for Nida. He could have been sentenced to 30 years behind bars, as TMZ points out. The reality TV star got a lighter sentence for spilling criminal secrets, it reports. Secret Service agents confiscated Nida’s computer back in September 2013. He was arrested in January and pleaded guilty to the charges on May 6. A separate hearing will be held on July 17 to determine how much he owes his victims.